Remember only the best and most picturesque views at your next travel trip when you look through the Steiner Safari UltraSharp 10x30 Compact Binoculars. Having invested in years of imaging and lens design research, Steiner develops a quality glass that produces brilliant images that retain color integrity. Packed with a plethora of supporting features, the UltraSharp 10x30is great value that is set to amaze. "Quality" in a binocular now culminates into the revolutionary Steiner Safari UltraSharp 10x30 Compact Binoculars. Packing all the right features into a super ergonomic, sturdy frame that weighs in at 611 grams, this pair outperforms its Steiner Safari predecessors by producing ultra sharp, ultra-vivid images. Try the UltraSharp 10x30, and you'll be ultra impressed. The UltraSharp binoculars series follows after the Steiner Safari range, plus a few super intelligent bells and whistles. When viewing through the UltraSharp 10x30 Compact Binoculars, you'll be impressed by its field of view, which is wide and still sharp even at the edge zones. At the same time, the lenses bring out brilliant colors even under trying light conditions. So you get vivid images even when you view in low light hours, like twilight! This pair of binoculars is made complete with immensely comfortable and ergonomic eyecups to allow you extended hours of viewing minus the discomfort of sore, tired eyes! The ergonomic eyecups are friendly to your skin, made with non-aging silicone to ensure a pleasant feel. They can be used two ways: Ergonomic view - for ideal adaptation to the shape of your face, or fold the eyecups down if you wear eyeglasses. Steiner has developed a smart autofocus feature in the UltraSharp 10x30 to enable you to see clearly at distances from 20m to Infinity. This means you don't have to keep fiddling with annoying buttons and dials to keep your subject always in focus. If you are a hunter, birder or need to look at subjects that are always in motion, this feature is a practical darling. From its pioneer years, the Steiner company set a standard for their binoculars so that they would perform outstandingly in outdoor conditions. This means the Steiner Safari UltraSharp 10x30 Compact Binoculars is first, temperature resistant. Even temperature fluctuations of up to -20 °C to +70 °C will not affect the integrity of the image product. The Steiner UltraSharp is also wrapped with the NBR-Longlife Rubber Armouring. This proprietary armor is resistant to oils and acids and makes your binoculars easy and super comfortable to grip. Steiner Safari UltraSharps are built with environmentally friendly materials, using a well thought out, environmentally friendly manufacturing process. There is no arsenic, lead or antimony used to produce your set of binoculars. The German-owned Steiner brand, for more than 60 years has been a trusted and dedicated manufacturer of the high-quality optical equipment. From Riflescopes to Binoculars, the company has been committed to precision, research and high-quality manufacturing for hunting, marine, outdoor and birding markets. Steiner binoculars stand for the latest technology, viewing performance and a manufacturing on world class level. Handle a Steiner, and you'll feel the difference! 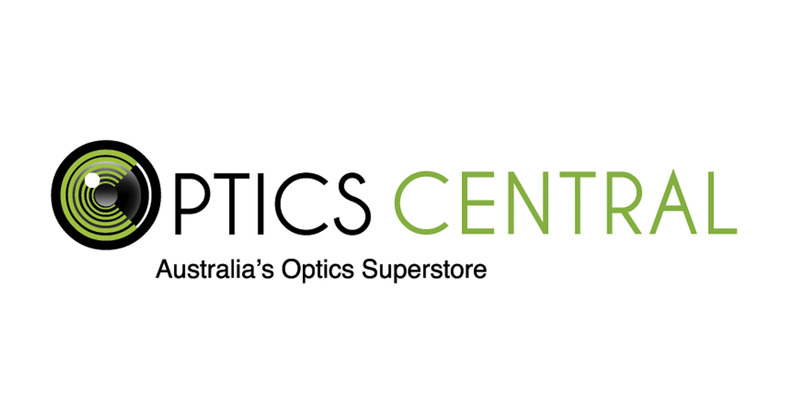 Optics Central is an Official Steiner Centre - approach us for the best advice and best prices. Steiner offers a 10-Year Warranty on all Steiner Binoculars worldwide. This excludes wear parts such as rubber armoring, carry straps, eyecups or lens caps. OpticsCentral is an appointed Official Steiner Centre in Victoria.